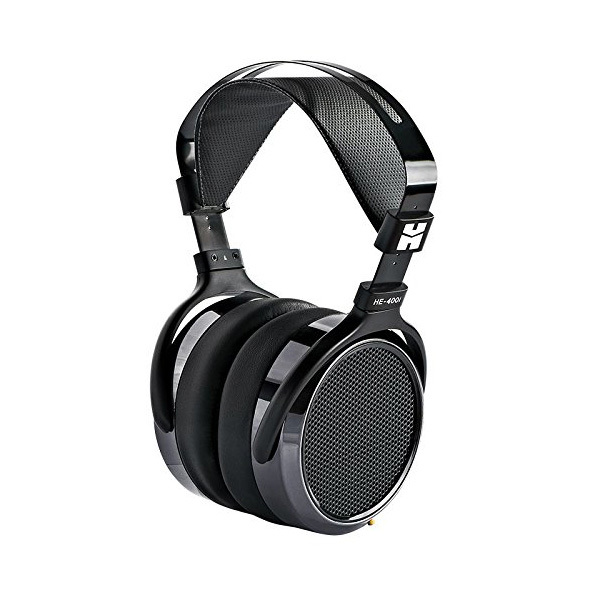 These are a fantastic entry into the planar magnetic world of headphones. 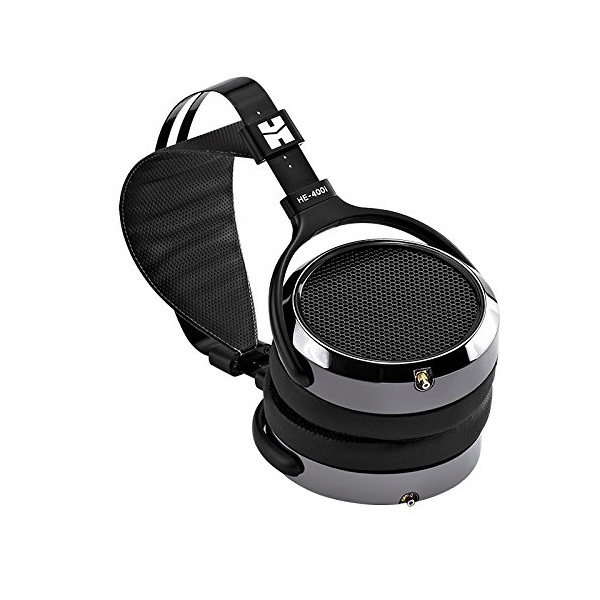 As the new Hifiman upgrade of the HE400s the He-400i is, in my opinion, very much improved. 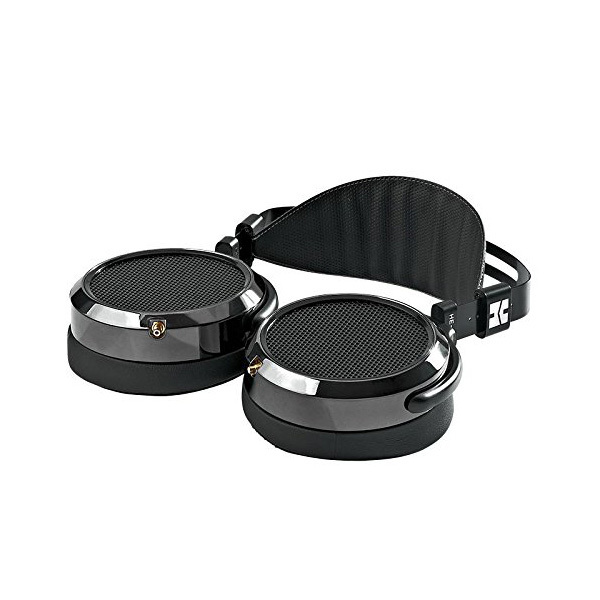 They have the typical Hifiman look and are extremely comfortable; I can wear them fo...Read morer hours on end. The earpads are hybrid pleather and velour. Now for the sound.... in one word, Wow! A very clear and airy soundstage, treble is clean with no hint of sibilance, the mids come through clear, voices both male and female sound great. The bass is there when asked for, not in your face, just perfect. For the price these headphone are first class and sound as good as any I've heard several hundred pounds above. These cans are open backed so everyone around you can hear your music. 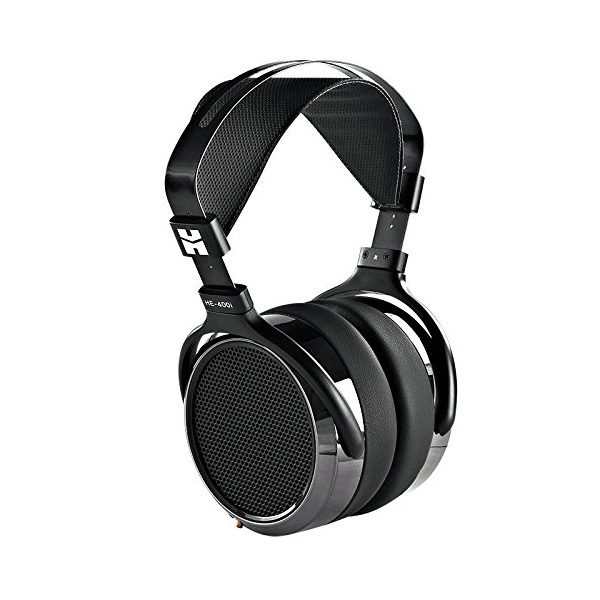 They are also wonderful for gaming, I play Fallout 4 and sounds around you are crystal clear.